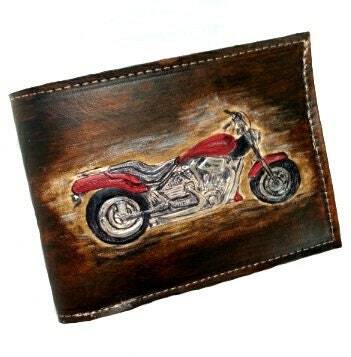 All leather man wallet, made leather inside and outside, fully customizable, wallet, leather, leather wallet, gift. 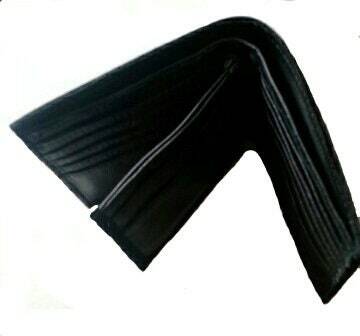 All leather man wallet, handmade. 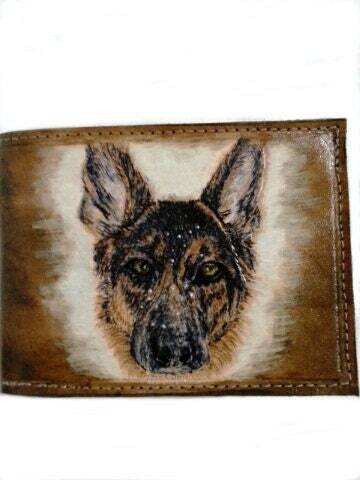 Fully customizable with your own logo, design, image, initials etc... All leather inside and outside. 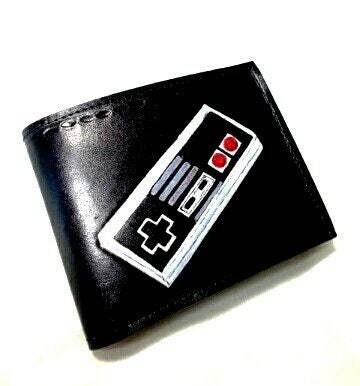 Color, size, customizable cards pouch, pouch-coin ect. 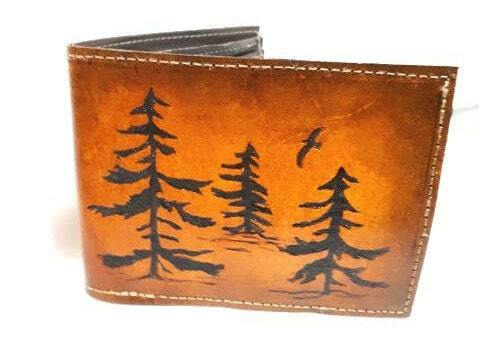 A wallet that will become more beautiful with age. Please note that the shipping cost varies depending on weight and destination.